Posted 7/23/2018 2:04pm by Andrea Tomlinson. WELCOME to Week 15 of our Community Supported Fishery (CSF) Spring/Summer Session. The Catch of the Week is King Whiting. 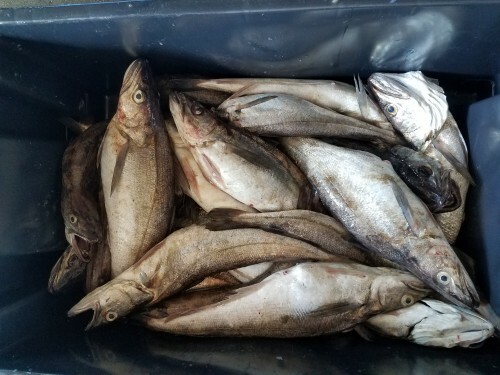 Otherwise known as Silver Hake, King Whiting is mainly caught along with baitfish by our fishermen out of Hampton and Seabrook. SPRING/SUMMER SESSION ENDS NEXT WEEK! Next week is our final week of our Spring/Summer Session. Fall Session starts August 14! If you are not signed up for Fall Session, sign up here. We will offer 8-week and 16-week Memberships. No need to sign up if you are already one of our Annual Members, you will enjoy another 16 weeks of Membership! We always take one week off, for our mental and physical health, to rejuvenate, between Summer and Fall Sessions. We will be taking Aug 7-14 off and return for Fall Session! Sea Scallops this week and Oysters next week for our Shellfish Add ons. Click here to order. 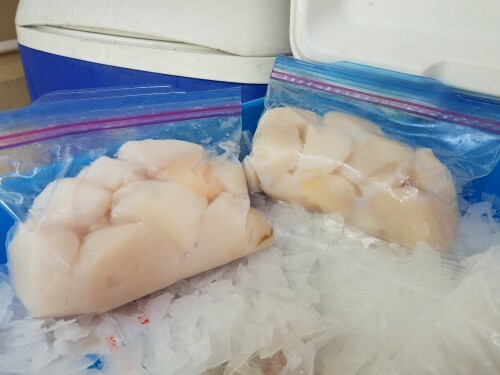 WEEK 15 Scallops, by the 1lb (12-20 #/lb) This week! Order closed on Sunday. 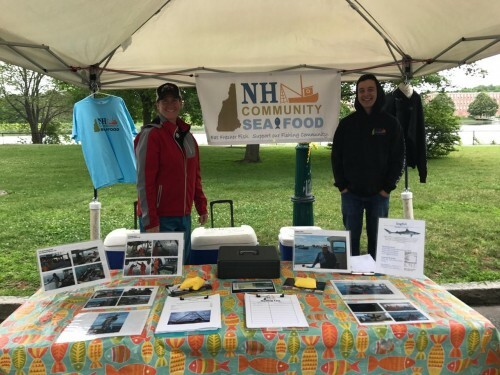 Damon is the President of our Board and sells lobsters, usually with his wife and one of his beautiful daughters, off his boat at the Commercial Fishing Pier in Portsmouth. Lobsters are sold at market price! The Catch of the Week this week is King Whiting. This is a mild white fish that seasons up nicely. Get your Additional Whiting here. We also have Weekly Haddock for our Members, order here. Orders are available in 1lb bags and discounted on orders over 3lbs! 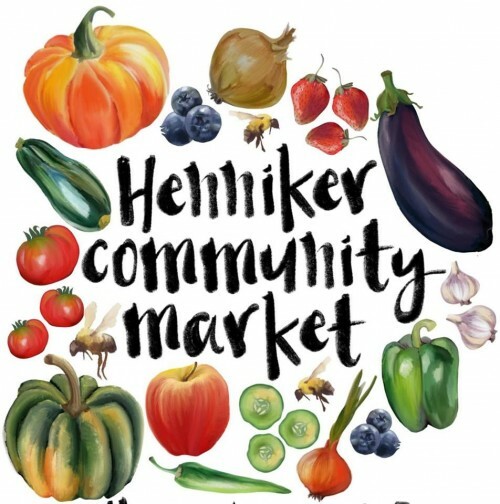 Deadline for Additional fish is Monday, midnight. The King's get their name from their large size, these are the biggest and best of the bunch! 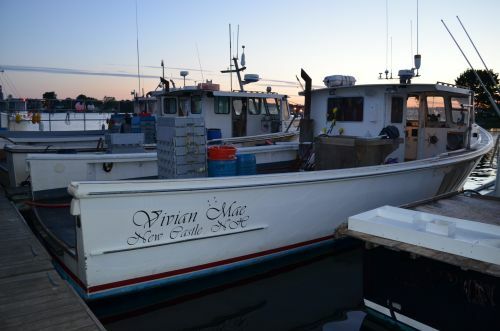 The smaller Whiting are sold as whole fish to ethnic markets in Boston and New York. This whitefish is a member of the Hake family, commonly known as Silver Hake. King Whiting live in both the northern and southern Atlantic. 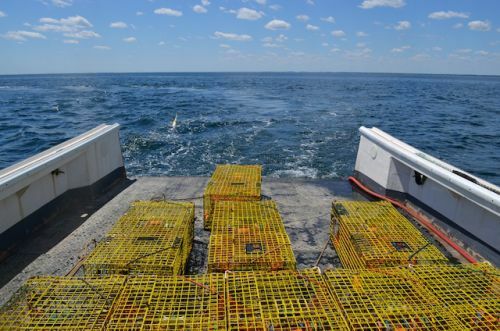 Our northern stock of King Whiting lives throughout the Gulf of Maine to the northern reaches of Georges Bank. King Whiting are important species in the ocean ecosystem as they act as both predator and prey, moving up and down throughout the water column to feed at night and resting on the muddy, sandy or pebbly bottom in the day (when they become prey!). King Whiting are a grayish- silver color on the back, with a distinctive black lateral line and white speckles. They also have an impressive jaw and full set of razor sharp teeth! 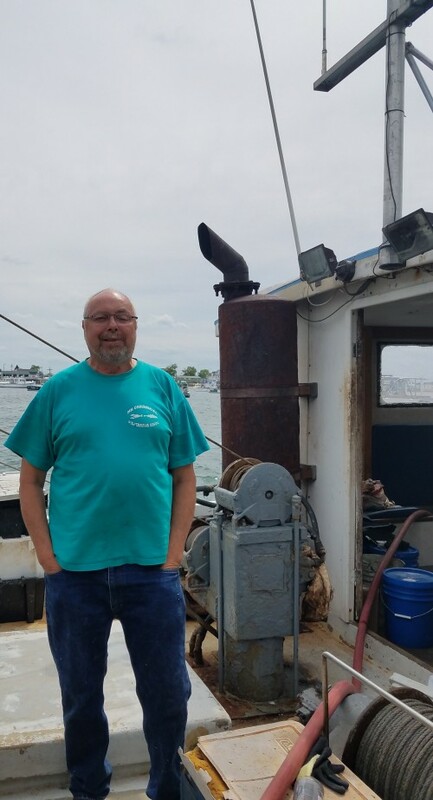 Our Fishermen this week are our two trawler Boat Captains from the F/V Ellen Diane, Captained by David Goethel, Hampton and the F/V Sandi Lynn, Captained by Neil Pike, Seabrook. King Whiting's flesh is softer than that of cod or pollock and is not as flaky. The fillets are thick and firm. Remember, 10 minutes per inch of thickness is how long to cook any fish! This week's winner is Vicki Brown, from our Exeter Pick up Location! 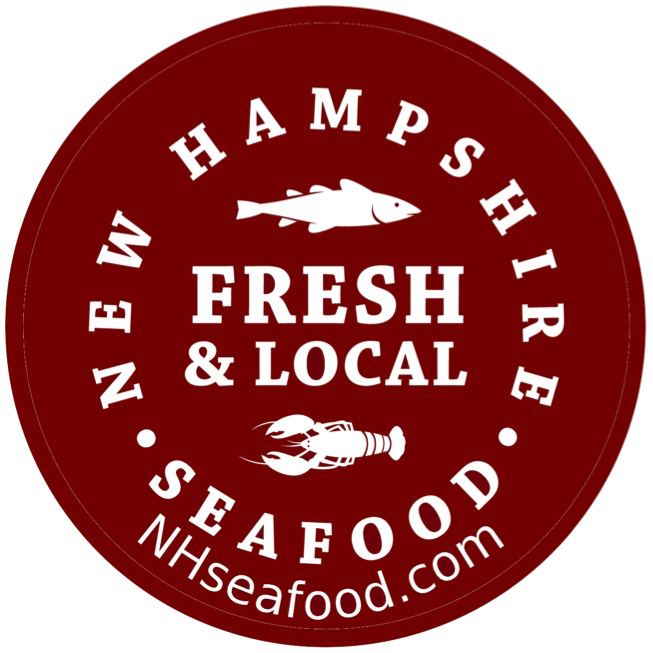 Thanks for supporting our local Fishermen and their workers!